Before I even did my first wedding I knew that telling stories with photos was in my blood. I soon realised that the world was built around stories. Stories are our legacies. Stories make life richer. It was my job to help people tell their own stories. Photography was my tool. After 14 years as a professional photographer in Cape Town, I am still amazed at your stories. Hopefully, it will stay this way. Although based in Durbanville, Cape Town I enjoy working on projects wherever they may be. To see how I can help you tell your story please click on the relevant section above. I have been a wedding photographer based in Cape Town since 2004. What started out as a part-time hobby eventually became my full-time career. There is almost no wedding venue where I have not shot before. And the number of wedding and bridesmaid dresses I have seen are endless. Having worked with all the major wedding planners, tasted way too much wedding cake, fluffed countless wedding dresses and I am even a veil input expert! 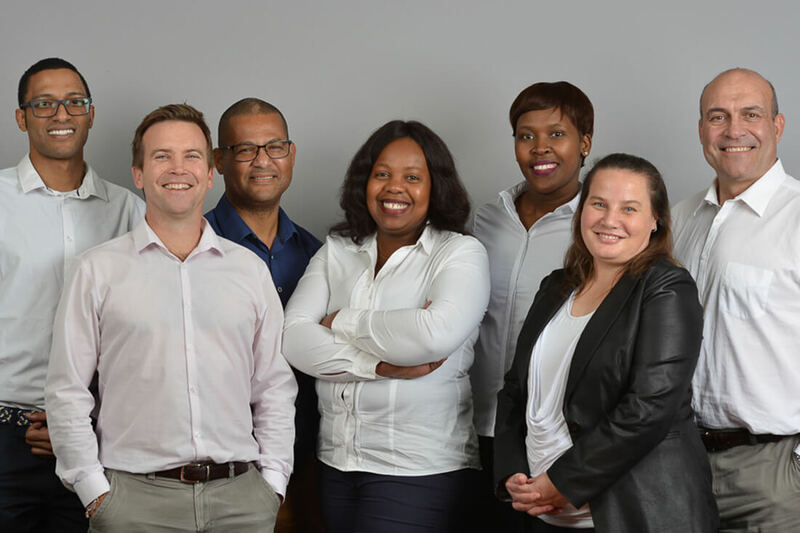 Based in Durbanville. Most of my weddings are in Cape Town, Stellenbosch, Franschhoek, Paarl, Wellington, Durbanville, Somerset West, Hermanus, Langebaan, Worcester, Robertson, Houtbaai, Kommetjie, Tulbagh, Riebeek Kasteel, Malmesbury, Ceres, Blouberg, Yzerfontein, Stanford, Greyton, Montagu, Knysna, Mosselbaai, Stilbaai and George. Not only do we do wedding photography in the Winelands and entire Western Cape, but every now and then we get the opportunity to do weddings in Port Elzabeth, KZN, Pretora, Johannesburg, Krugersdorp and Muldersdrift. No wedding in South Africa is out of reach. Extra services provided includes: Engagement shoots, Storybooks, elopement weddings and a recently opened a Wedding video division. Play around on my site and contact me now for availability. 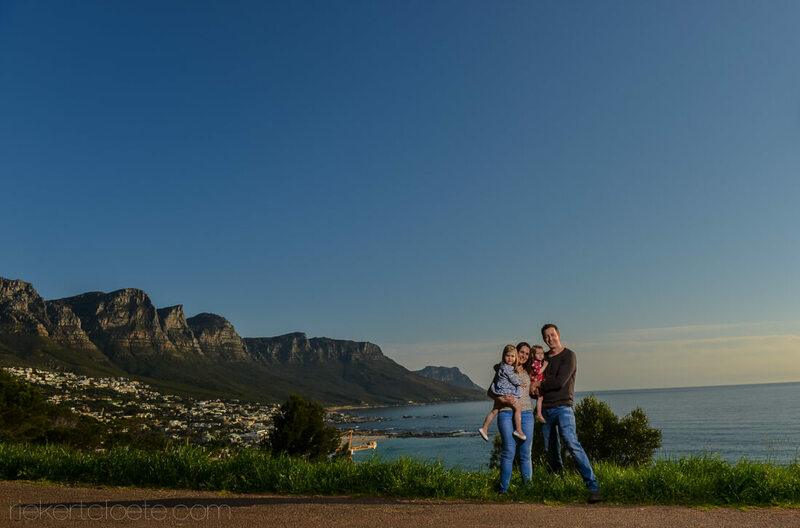 Family photography in Cape Town has indeed grown a lot in the past two years! I have had the privilege to have met the most amazing kids, parents and grandparents. With a young family myself I understand the importance of capturing these important slices of life. The advantages of Engagement shoots are known all over and at least 40% of my clients book them. Not only can you use this for Save the date, invitations and for the actual wedding day, you also get to see how your photographer works and this helps a lot with the wedding day jitters. These shoots are normally done on Sunday afternoons. Commercial photography is a medium to help clients present their products or services in the best possible way. This includes evaluating the overall brand strategy and making sure that the images and video convey a clear target message. This will normally be used for all promotional purposes including websites, social media and print. Being a small business owner myself I am well aware of the challenges that every entrepreneur faces. The business world is constantly evolving and getting more crowded. My vision is to help small-business owners stand out from the crowd by providing a top class media solution through photos and video. To find out more about my commercial photography services, click here. 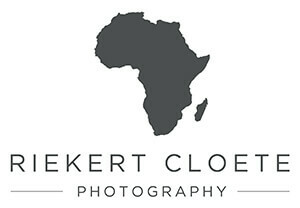 Copyright © 2018 Riekert Cloete Photography All rights reserved.